Age of Night Volume Three: Conspiracies and Cutthroats! Volume Three of Age of Night is now available for purchase! As of this post, Volume Three is several months worth of pages ahead of the website! It also features a special bonus comic and development sketches. Thank you so much! I hope you enjoy it and appreciate everyone’s support. Age of Night will be at the Portland Comic Expo this Sunday, October 28th, 2018! This is always one of our favorite shows of the year with lots of really great creators. If you’re in the area, be sure to stop in and check it out! 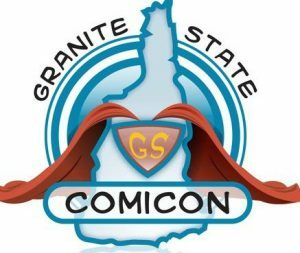 This weekend – September 8th and 9th – Age of Night will be at Granite State Comic Fest, in Manchester, New Hampshire. If you’re in the area, be sure to stop by and check us out! There will be lots of great comic artists at this show; hope to see you there! 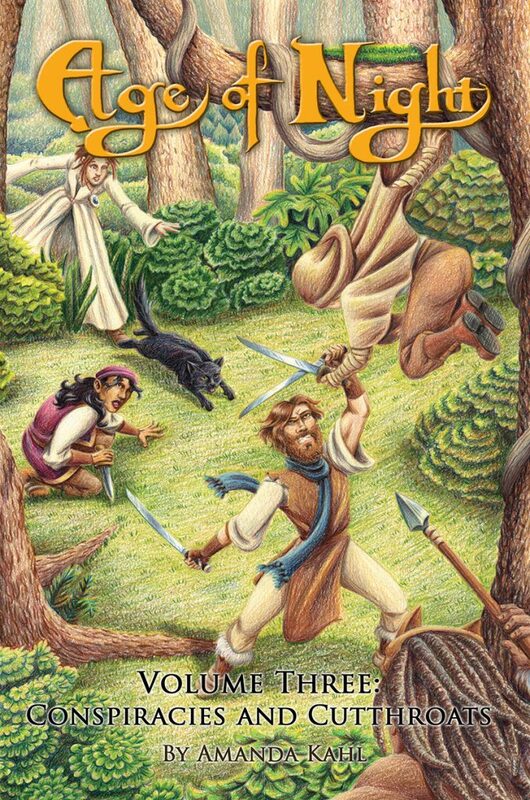 This weekend, July 21st and 22nd, Age of Night will be at Down East Fantasy Con, in Ellsworth Maine! 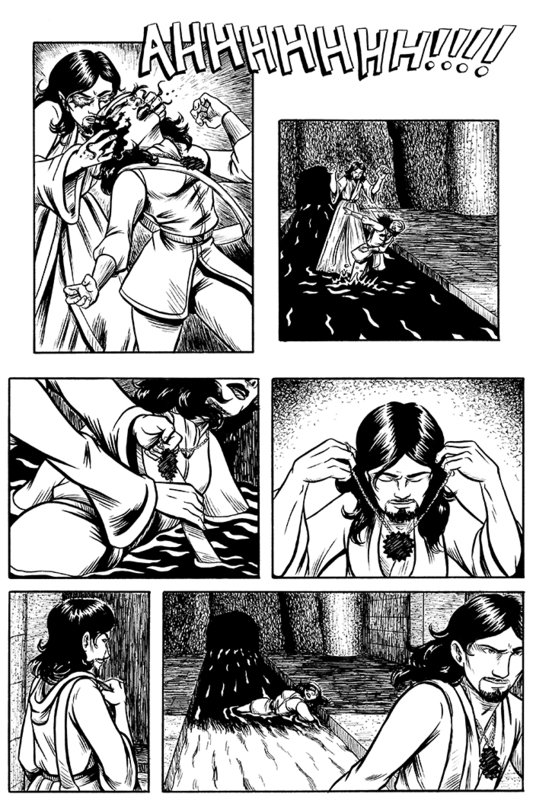 Amanda will be there selling prints, mini comics, original art, and of course, copies of Age of Night, Volumes 1 and 2. If you’re in the area be sure to stop by – it looks like there’s going to be a lot of great programming at this show! Tomorrow, Saturday June 29th, Age of Night will be at the Steampunk Craft Fair and Festival in Dexter, Maine! 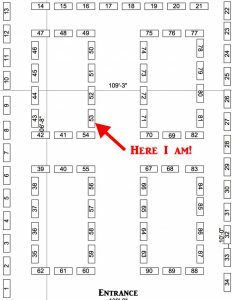 Amanda will be there selling prints, original art, comics, t-shirts, and of course copies of Age of Night! 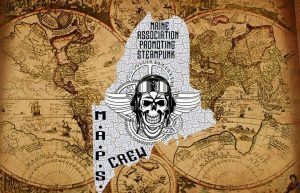 Be sure put on your best Steam Punk gear and stop by for a visit!